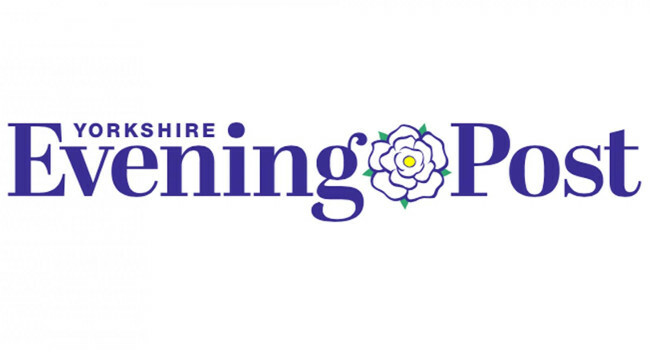 Yorkshire Evening Post has promoted Joseph Keith to head of news. Joseph started the role on 8 April and previously served as newsdesk content assistant across both the Yorkshire Evening Post and The Yorkshire Post. He can be found tweeting @JosephKeithYEP.